Notice this post says "first" cottage quilt. I have enough blocks to easily make 3. And I'm not complaining! I know the angle of this picture is not optimal but this is a work-in-progress picture. I added the tree fabric (Michael Miller) in a random block pattern to each row to break up the cottages a little. But now I can't figure out what I want to do for a border. I think I may do a one fabric border for this one. I want to save the rest of my tree fabric for one of the other cottage quilts. I will say this - the blocks are so big that they sew up really fast. I made this progress just sewing Saturday evening. My plan is to get this to the machine quilter Thursday. 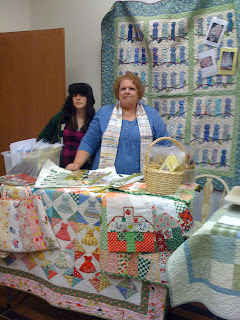 I forgot my camera at home when I went to the American Quilting Moonlight Madness event on Friday. This is picture from my phone. Pardon the goofy expression on my face but this was the only clear picture. And next to me - the ever present Laurie (she has to get in every picture) with her Russian hat on. (you'd think it was -40 degrees out! - somehow this is a "cool" hat?). Shelbie and Laurie came with me for moral support and to help me set-up. I was able to market some of my patterns and kits and I even gave out the cottage tutorial instructions. Lila Tueller and Jill Finley, both fabric designers and pattern creators, were also presenters at the event. It was really fun and I got to meet some great people. The store was really packed. Some of my friends came to see me (Kim, RaeAnn, Tricia and a few others) and I also met some readers of my blog, too (Karen, Amy, Lola's mom and some others?). Thanks for coming girls! 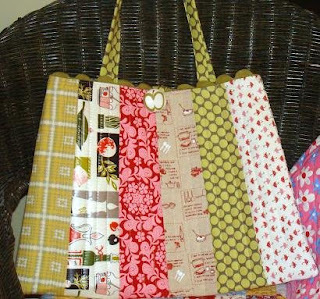 Here is my latest sample bag for the "Mixed Bag to Quilt" pattern. I forgot to leave a sample bag at the store when I left so I'll be dropping this one back off at American Quilting. I did put some kits in my etsy store. It is a fun bag to make. You must be very proud to be able to promote your own patterns. That is fantastic. The cottage quilt is very cute. You could make a couple more and you would have enough for each of your children. The cottage quilt is so cute. I hope I can get to mine before the holidays. The cottage quilt is very cute. Love that tree fabric. Your booth was also great. Love those purses. THREE Quilts?? WOWEE! I like the MM fabric in there. Nice to see you, along with your Russian daughter ;) Love the mix of fabrics on the bag - very cute. I just noticed your scarf. It is made from selvages? Oh my the 1st one done looks terrific!! I can't wait to see the others. The bag is of course fantastic. I will be popping over to etsy to check out what you've got. I am glad you had a terrific time. Oh how fun, I love your booth, and that hat, I think it is "way" cool (60's term). 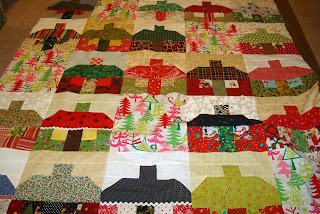 The cottage quilt is so fun, great to see and know who's cottage is who's, I will be stopping over at your etsy store. Great weekend for you, way to go!!! The bag and the quilt are beautiful! The bag is great! Love the cottages. Can't wait to work on mine. I love the tree fabric with the cottages! I've got just a coupld things to finish up, and then I need to put mine together! And your display looks wonderful...how fun to have your daughters along to hehelp as well! Congratulations! Oh my gosh I was thinking as I was reading "I NEED one of the bag kits" and when you said you listed some on Etsy I RAN over there and ordered one! :o) OK...now I'm back. How fun seeing Nanette. Love the scarf...I'm thinking it's a selvedge one. I'm with Terri...OOPS, I love the cottages all put together. I see a simple border on this one. The cottages are adorable with that tree fabric in between them - what fun! 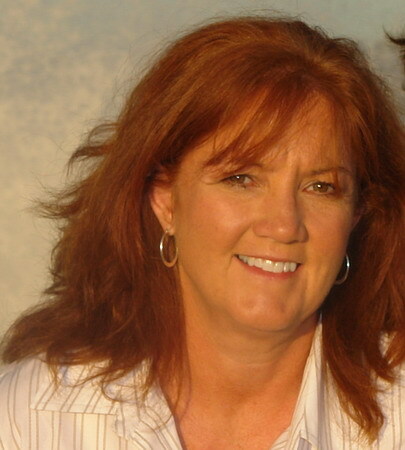 I love getting to see you - I like to put a face to my blogger friends. Your set up is lovely, too. That bag is adorable, and I NEED a pattern for it!! It sounds like the Moonlight Madness event was a total success! Congratulations! I love your display! It sounds like it was a fun night. Your Christmas Cottages look great too. I love the way the quilt turned out! The tree fabric by Michael Miller works so nice with the colors and theme of the quilt. If you need a home for one of the extra Christmas Cottage quilts we are not too far away.....AND My arms would be more than willing to receive one!!!!! I am glad it turned out so nice. The bag looks great too. Hi Nanette! It's so nice to put your name to a face! Don't you just love it when people snap your picture with a goofy face on?? 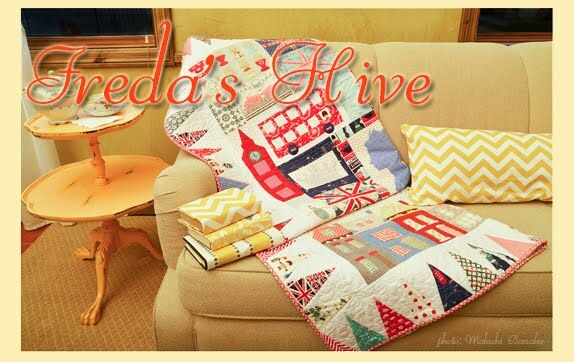 The cottage quilt is adorable and I think it's a great idea to put those solid blocks in! I haven't done mine yet - too many things are getting in the way! Cheers! 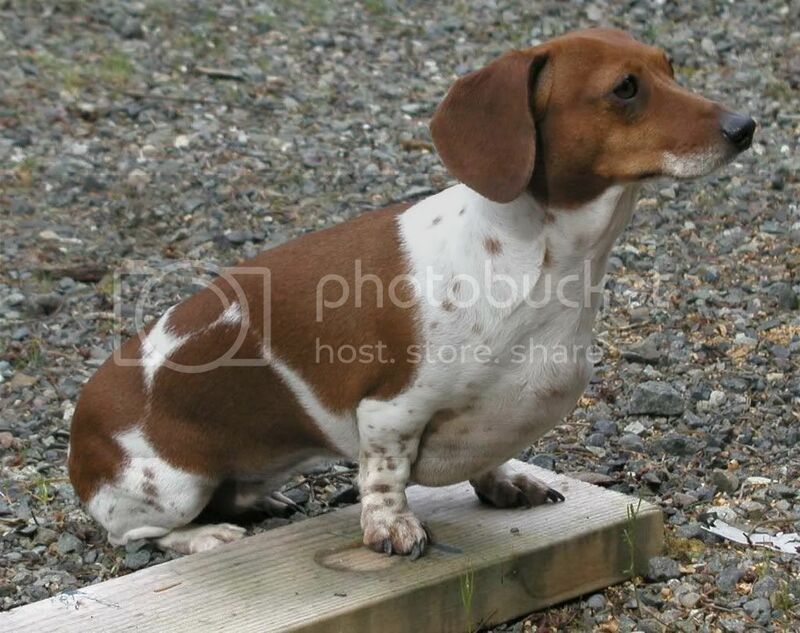 Aww you match your quilt so so cute! 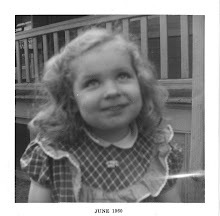 Tell Laurie that I think she must have been adopted! Looks like you had fun that night, I'm glad it went well! Loved the bag! I want to make one too! I heard great things about the evening at the store. Your trunk show looks wonderful! 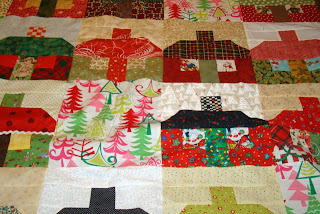 Your Christmas cottage quilt is so pretty-the tree fabric is great! Your bag is stunning-I love the ricrac trim. I love that random tree block in your cottage quilt! That is great fabric! Wow 3 quilt tops, that was one productive swap! Nanette, your cottages look so adorable. Your cottages look fantastic! I cannot wait to see what you use for the border on that one. I love that tree fabric..it just adds something! Oh, Nanette, looks like a fun event, wish I lived close by. Love the hat!!! Love the Michael Miller fabric trees with the cottages....perfect touch! every time i see that in the leafy treetops quilt, i swoon. (that pattern is on my christmas list! )it's so beautiful as is all your work. i so wish i could have been there too. What an adorable quilt! Great work! I also like the bag! Congrats on your new pattern! your cottage quilt is great! I like how you are adding a tree block here and there amid the cottages. The cottage blocks look great. I wish I had known about the swap I would have liked to participate. I love houses. I like that tree fabric that you used too.